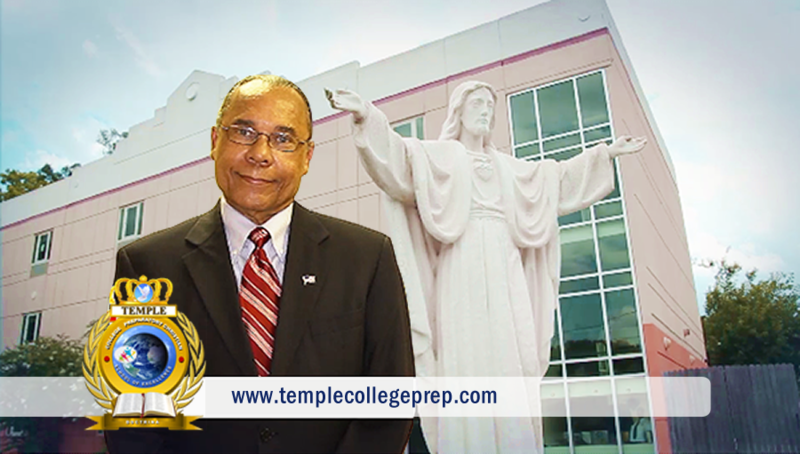 Temple College Preparatory Private School at the Memorial Care Center, is located in Jacksonville, Florida (Duval County). Click here for Google Map™ directions to our location. Please note: When using driving directions or a map from any source, it's a good idea to check and verify that the road still exists, to watch out for construction, and follow all traffic safety precautions. These instructions are to be used only as an aid in planning your journey to our location.